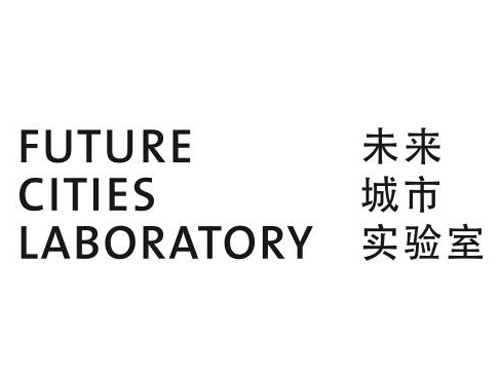 Als Teil des ETH Programms Future Cities Laboratory Singapur wird Michael Schindhelm in seinem Vortrag Reshaping the city’s identity through Culture über die Entwicklungen in Dubai und Hongkong referieren. Der Vortrag findet am 28. Februar im CREATE Tower der National University of Singapore statt.